A marketing and digital professional for over 15 years, Sharon has worked on a multitude of transglobal marketing projects and produced award winning campaigns for local and international brands in APAC, EU and the UK. With a focus on brand problem solving and innovation beyond traditional media, communications and advertising, Sharon’s expertise is in integrated solutions that are digital at the core. Her extensive marketing and digital knowledge sees her regularly called upon for insights on purpose and values-led organisations, marketing strategies for startups, personal branding, developing and implementing EVP, thought leadership, digital strategy and women in leadership. 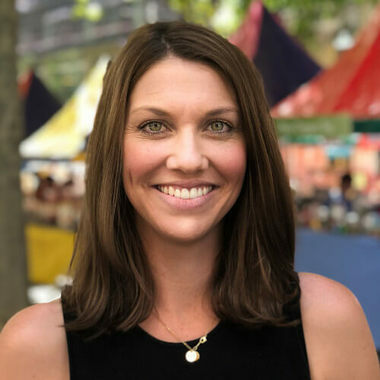 Sharon completed The Marketing Academy program in 2015, is a judge for The Webby Awards, and mentors entrepreneurs and young people through programs including Rare Birds, Irish Australian Chamber of Commerce, and Charity Bounce.